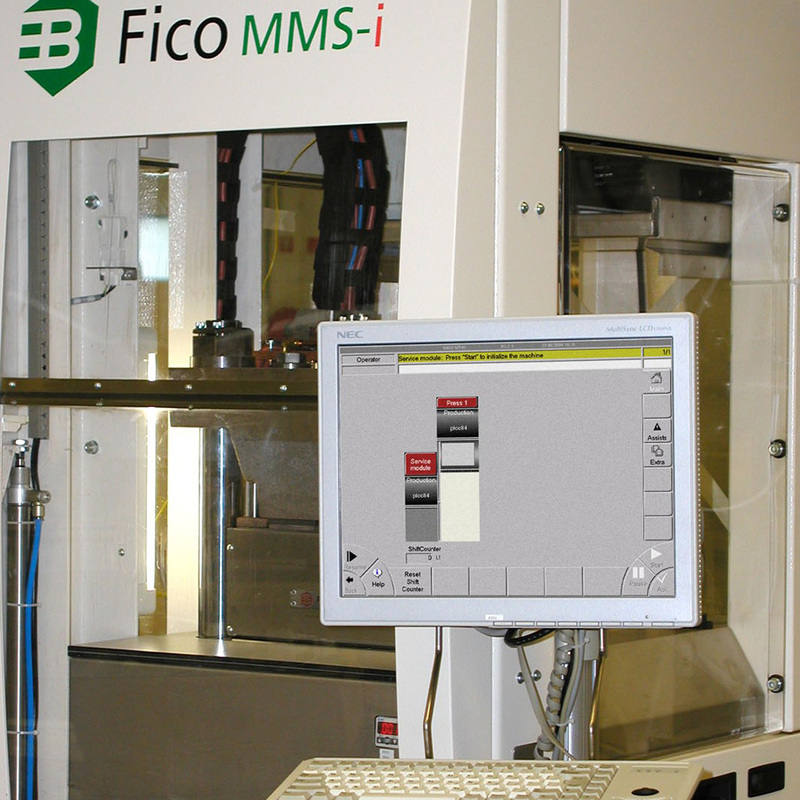 The Fico MMS-i is a single press, manual version of the Fico AMS-i automatic molding system. 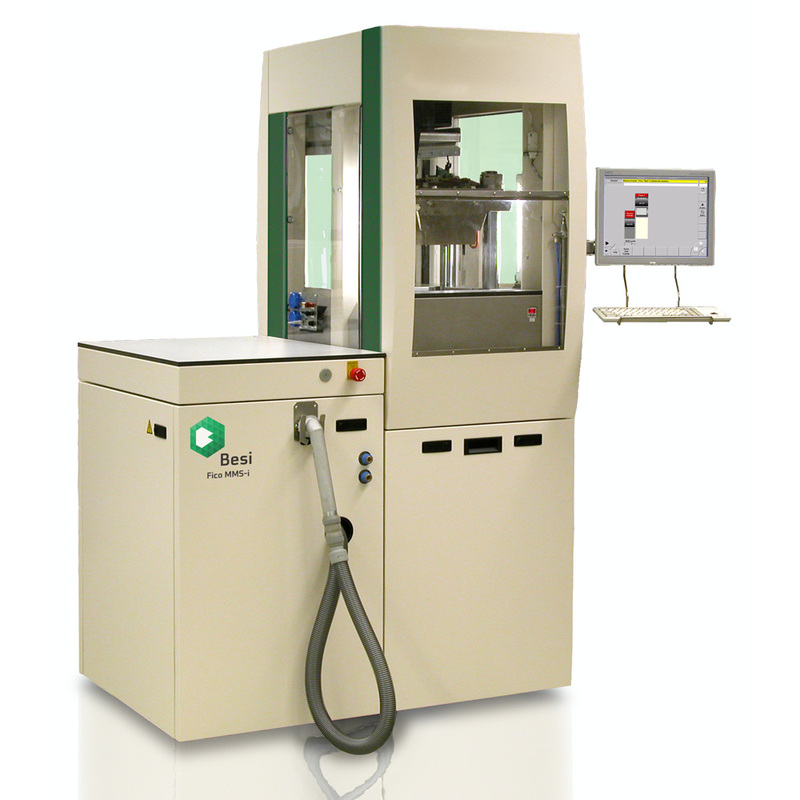 It was especially developed for molding process parameter optimization. 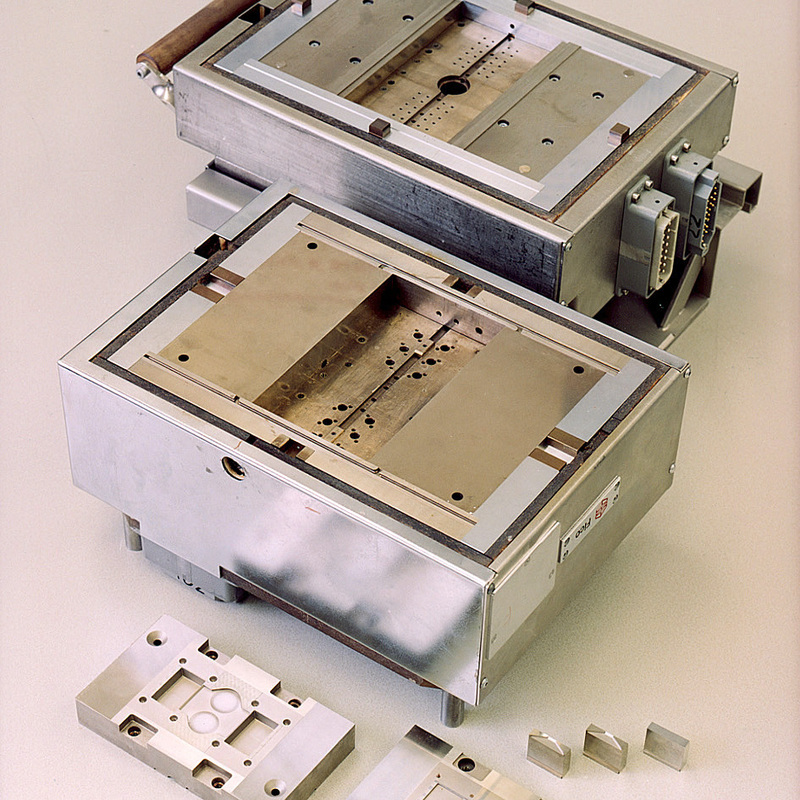 By making use of test molds, new products can be developed and optimized prior to large scale production. Besides that, the Fico MMS-i can be used for small production batches or offline cleaning of the molds that are used in the Fico AMS-i. 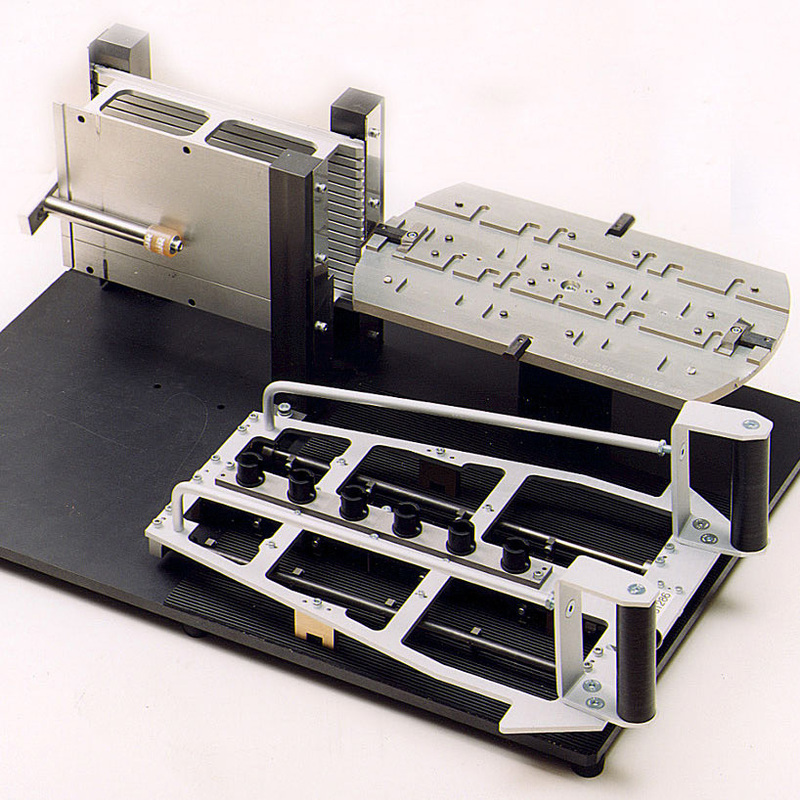 The user friendliness of the Fico MMS-i creates the opportunity to quickly introduce new products by making use of test molds. As on the automatic version, several optional systems can be used on the Fico MMS-i, to even enhance the field of use. Curious of what the Fico MMS-i can do for you? Contact the Besi sales department for more information.